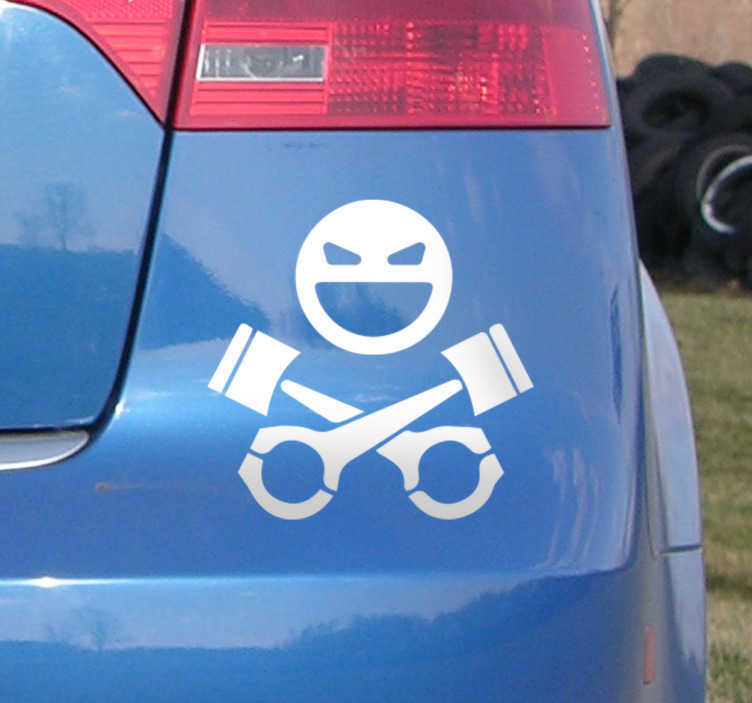 Vehicle Stickers - this design is for drivers who are not afraid of danger. Part of our wide collection of skull stickers. Our vinyl stickers are made from high quality, anti-bubble material and are also waterproof.